The 10 gel memory foam mattress has a soft, velour cover which is removable for easy washing. 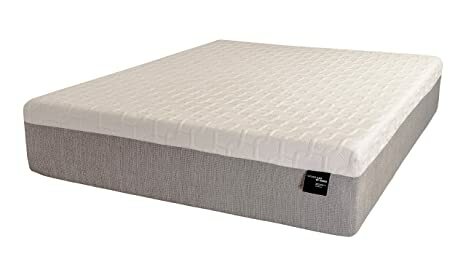 The top layer has 2″ of superior gel technology (sgt) gel memory foam. In our proprietary process gel beads are infused into the memory foam in its pouring state, so that it fully penetrates the entire Thickness of the foam. The result is a more comfortable, cooler regulated sleep. The 8″ base layer is a moderate density core which provides support, durability and promotes comfort. Together, the layers provides a medium supportive feel. The 8 gel memory foam mattress has a soft, cotton blend velour cover which is antimicrobial and zips on and off for easy washing. The top layer has 2″ of superior gel technology (sgt) gel memory foam. In our proprietary process gel beads are infused into the memory foam in its pouring state, so that it fully penetrates the entire Thickness of the foam. The result is a more comfortable, cooler regulated sleep. The 6″ base layer is a moderate density core which provides support, durability and promotes comfort. Together, the layers provides a medium-firm supportive feel. Our Euro13 Mattress has a similar construction to our Euro10, just bigger with ever greater features and benefits. The thicker Zenapur foam base layer has deeper sculpted and crafted channels ergonomically place throughout the core to contours precisely to your body providing the ideal level of support. 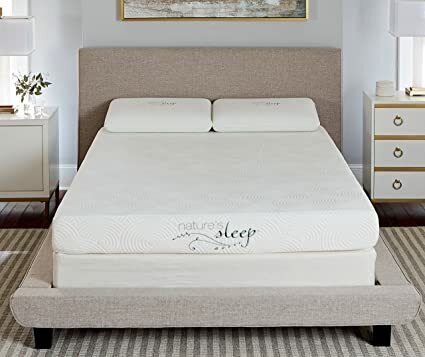 These channels also capture and circulate air which keeps the mattress fresh and cool, whisking away any heat build-up, so you sleep cool and comfortable. The top comfort layer is a thicker bio renewable Soy based gel memory foam which reduces pressure, eliminating tossing and turning. 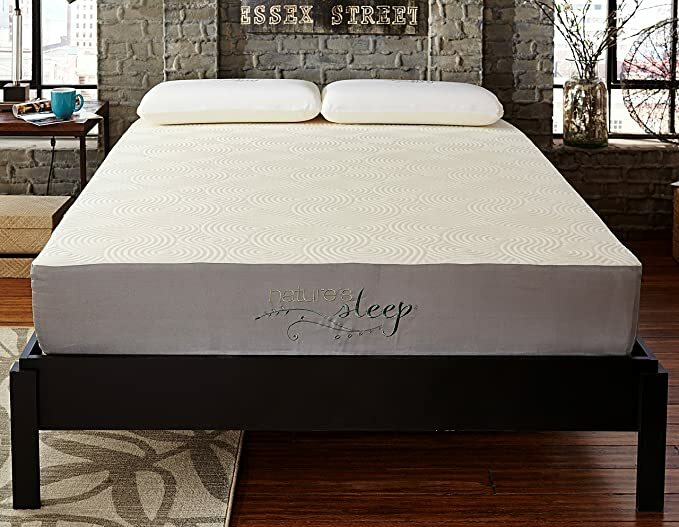 The soy gel memory foam also regulates temperature and moisture for a nearly perfect nights sleep. The mattress fabric contains a unique technology called Phase Change which manages your sleeping climate keeping it temperate neutral at all times.